Justin Bieber better watch his back because five-boys from across the pond are about to take over his no. 1 spot on the Social 50 chart. 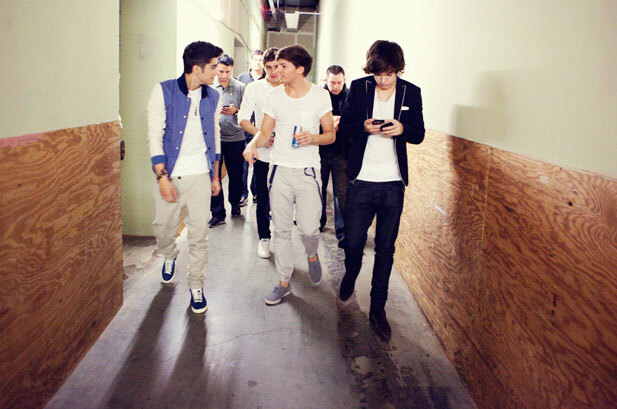 One Direction landed in the no. 2 spot this week after a fast climb to the top which they have yet to occupy. The Social 50 chart ranks artists by popularity from a wide variety of factors including Twitter followers, Facebook friends/likes, YouTube views and weekly song plays.